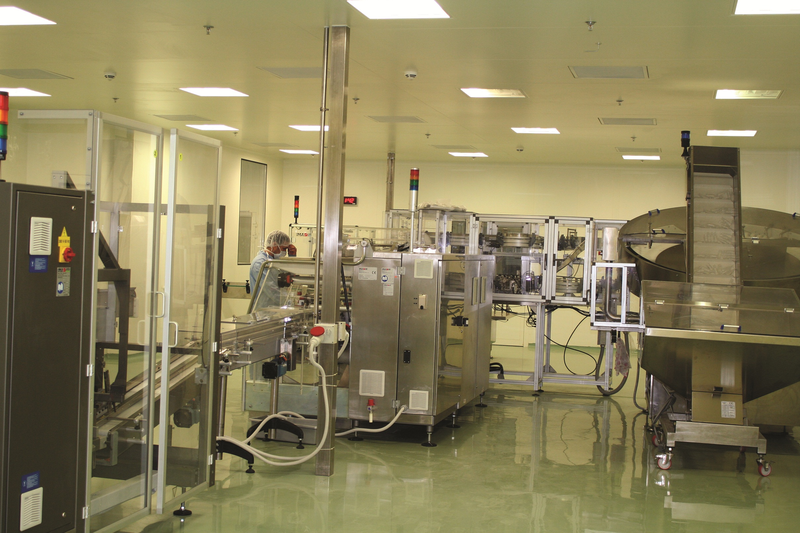 MUP company has one of the biggest pharmaceutical manufacturing factories in Egypt since 1988 which contains different production lines. The manufacturing facilities are located at Abu Sultan, Ismailia. MUP has state of the art manufacturing facilities and uses the most advanced testing equipment, to guarantee the quality of its products. MUP additionally supervises suppliers' procedures in order to assure that the highest quality materials are used in its products. MUP manufacturing operations are conducted under cGMP standards.Since its establishment in 1988, MUP maintains the most astringent quality standards in all company practices as quality, environment, health and safety. MUP uses its property platform to develop diverse pharmaceutical products..
Manufacturing operations are conducted under cGMP standards. It is clearly established at all phases of the product life cycle. 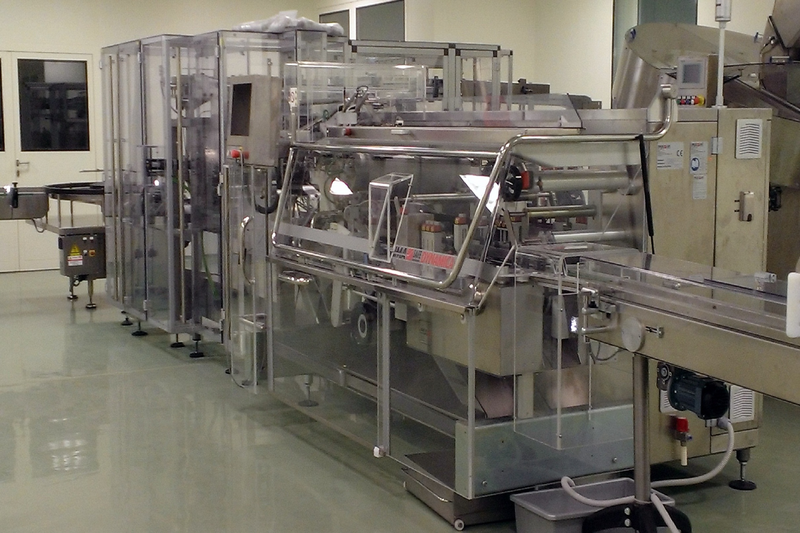 MUP manufactures more than 130 products by many manufacturing lines which encompass: • Semisolid products: ointment, cream, suppository and gel. • Liquid: syrups, suspension and solution. • Sterile products: ampoules and vials. • Solid form: tablets, capsules, soft gelatin capsules and powder. Our MUP warehouse management system coordinates material flow using a database driven computer program after passing the accurate sampling and testing procedures.